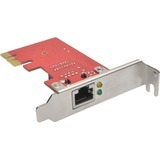 The new Intel® Ethernet Server Adapter I210 builds on Intel's history of excellence in Ethernet products. 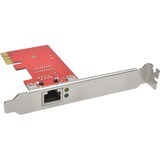 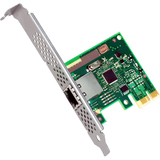 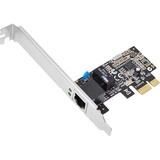 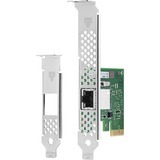 Intel continues its market leadership with this newest generation PCIe GbE network adapter. 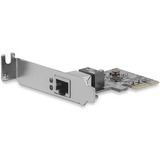 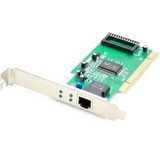 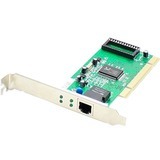 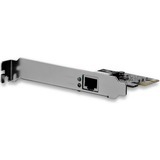 Based on the Intel® Ethernet Controller I210, this adapter represents the next step in the Gigabit Ethernet (GbE) networking evolution for the enterprise and data center, offering Audio Video Bridging (AVB) support, along with power management technologies such as Energy Efficient Ethernet (EEE) and DMA Coalescing (DMAC).